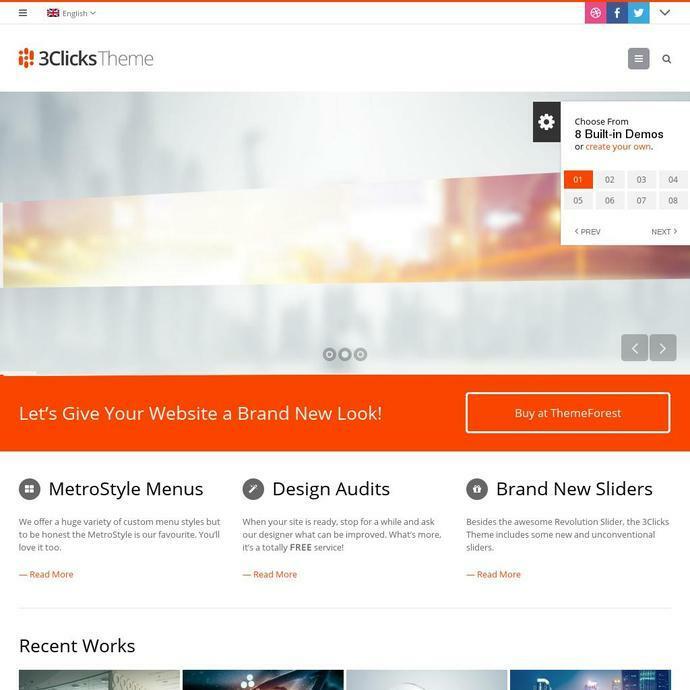 3Clicks is a responsive WordPress theme built for corporate websites but can be used for various other purposes as well. 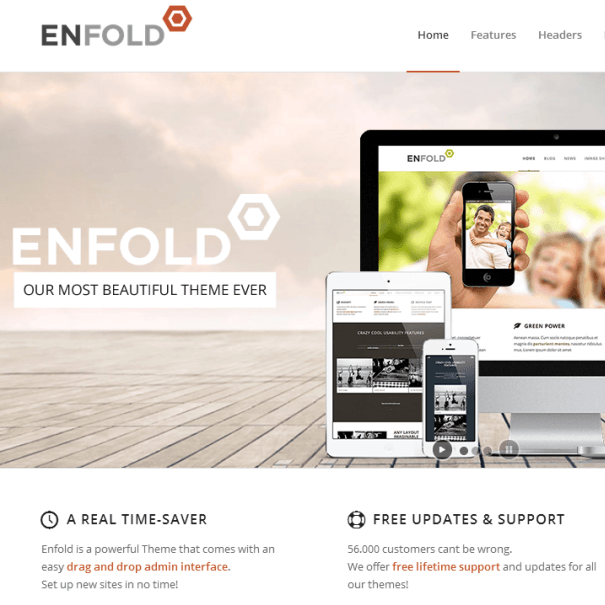 It is a responsive theme that is compatible with different devices ranging from desktops, laptops, tablets to mobile phones that too in both orientations. The theme on activation gives you a huge set of theme options using which you can customize it to the fullest. 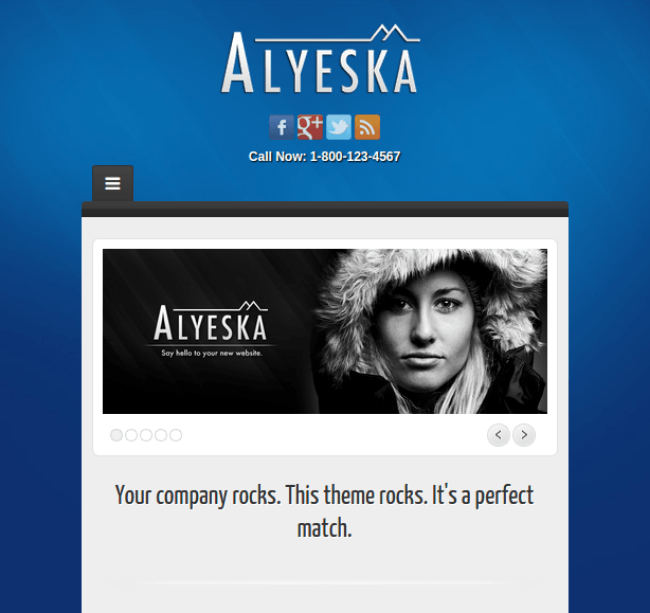 With this theme you get unlimited theme options which will allow you to customize theme to the fullest. 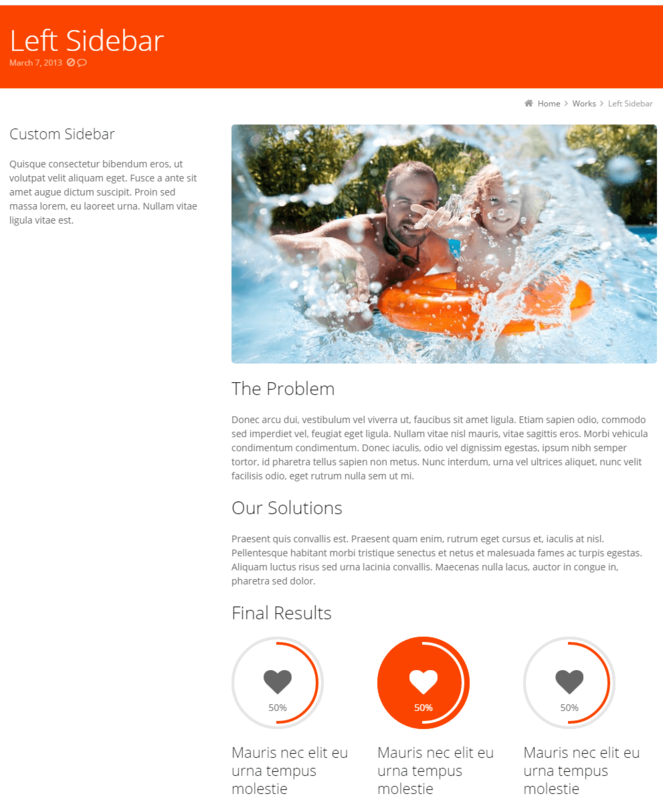 You get unlimited sidebar options, amazing set of sliders, detailed styling options and much more. 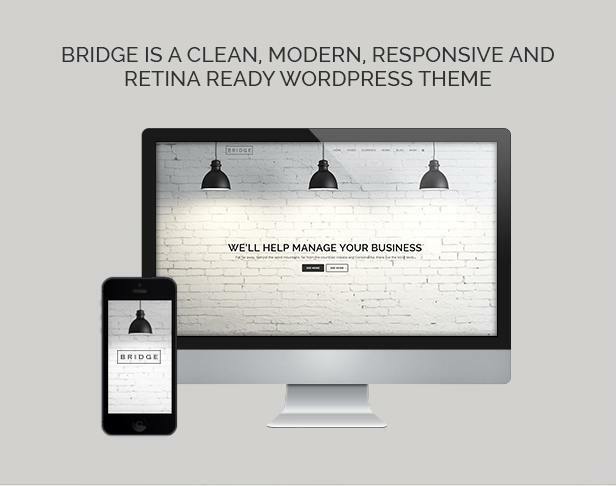 This theme is integrated with various creative menu styles. 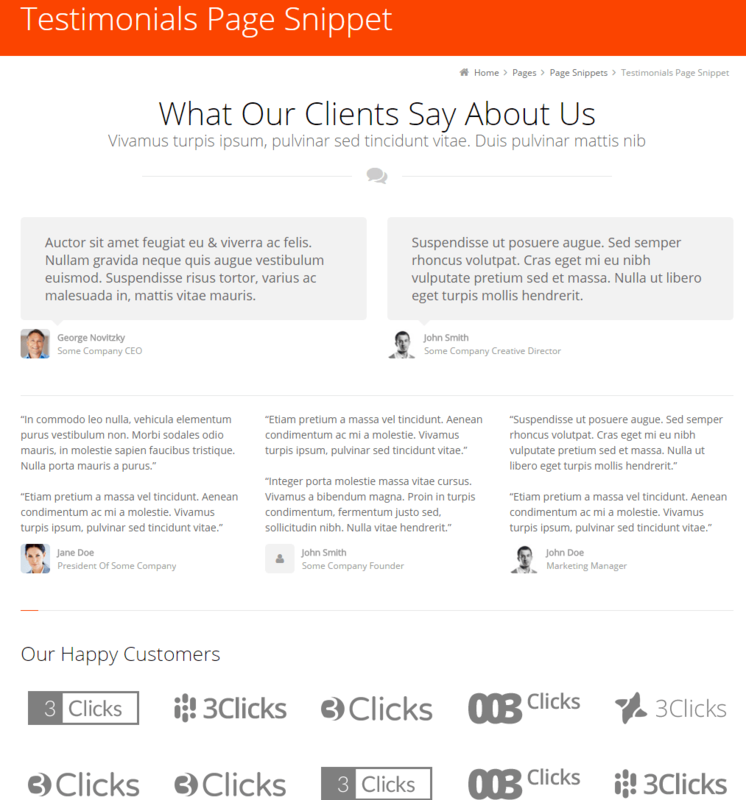 Page load of “3Clicks” is very fast, visitor of my site gives me feedback about it. Integration with Social site and other plugins is very helpful. No need to extra need. Very much satisfied.